HelpMum is a social enterprise birthed with the mission to reduce maternal and infant mortality in Nigeria. To become Africa’s leading mobile healthcare (mHealth) service provider before the year 2020. To see a world free of maternal and infant death. At HelpMum, our mission is to help provide health information using the power of mobile technology and affordable Clean Birth kits to pregnant women and newborn babies that keep them healthy and safe in ALL communities including underserved and deprived communities. 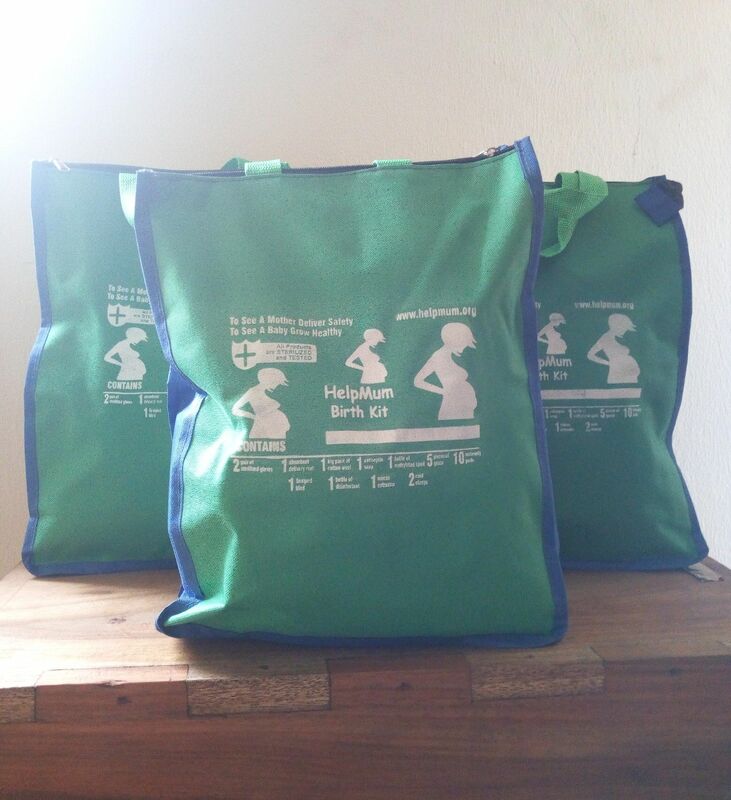 We provide low cost Clean Birth kit to pregnant women in rural/underserved communities. We develop basic, inexpensive HelpMum Clean kits in rural./underserved communities. Training of Traditional Birth Attendant in underserved communities on how to treat post-partum haemorrhage and other danger signs during childbirth. Helpmum helps deliver reminder for immunization session schedule, thus preventing vaccine-preventable deaths. We support pregnant women and mothers of newborn babies especially throughout their pregnancy and post-natal journey with health information, reminders and medical advice in their own indigenous language. Also the deaths of newborn babies in Nigeria represent a quarter of the total number of deaths of children under-five. 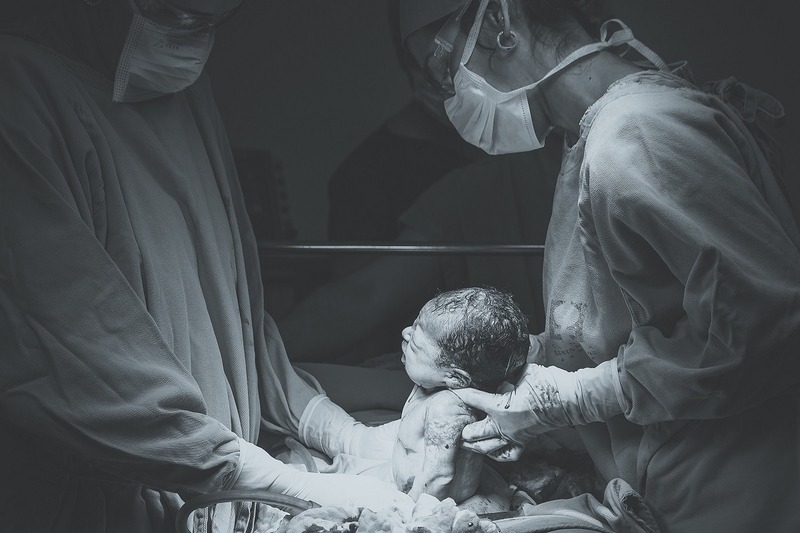 The majority of these occur within the first week of life, mainly due to complications during pregnancy and delivery reflecting the intimate link between newborn survival and the quality of maternal care. Of Course these deaths are preventable. According to UNICEF “Every single day, Nigeria loses about 2,300 children under five and 145 women of childbearing age. This makes the country the second largest contributor to the under–five and maternal mortality rate in the world.” Every 10 minutes, one woman dies on account of pregnancy or childbirth in Nigeria.. Lack of access to clean and affordable birth kits in disconnected communities where over 54 million women live and work as well as the broken healthcare chain affecting those areas is also a major problem. HelpMum is a social enterprise birthed with the mission to reduce maternal and infant mortality in Nigeria. Using the power of mobile technology, we deliver lifesaving health information to pregnant women on their mobile phones. Such information ranges from antenatal care date and immunization sessions reminders, zoonosis awareness and vaccination schedules for the newborn babies. We help pregnant women and new mothers ease stress and provide them with health information using innovative mobile technologies. We also develop basic, inexpensive HelpMum Clean kits to help mothers and newborns avoid acquiring infections during childbirth in underserved communities. Our HelpMum Clean birth kits contain essential supplies required at childbirth to ensure a clean, safe and hygienic delivery. The HelpMum Mobile App is now available on Google Play store for download. Essay is one of the genres of the essay. Students have to face this creative task very often. The amount of work is small: about 2–5 printed sheets. However, to write an essay with high quality and competently far not every student. The fact is that such creative work should be distinguished by a pronounced author’s style help writing college papers. She does not accept borrowing and plagiarism from other sources. From the author is required to present personal experiences, conclusions, impressions on the proposed topic. To cope with this task is not easy, and to get the coveted credit for the discipline, students are forced to look for workarounds. The simplest solution to this problem is to download the finished work from the Internet. And even if the student is lucky to find an essay on the desired topic in the open spaces of the network, it is not a fact that when checking the teacher will not catch the student in plagiarism and will not ask to rewrite the work.